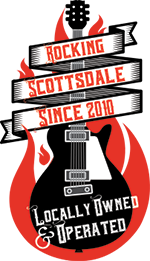 Scottsdale Music Academy is on Facebook! Make sure to like us for the latest in SMA events, performances, promotions and music tips. 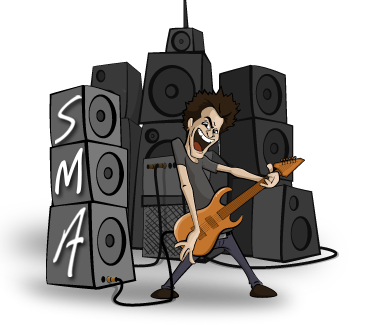 Once we hit 500 likes on the SMA Facebook Page, SMA will be giving away a $100 gift card to Guitar Center! Rock on! If your up for seeing great guitar playing one of my students Jack Ripper will be playing at Martini Ranch in Scottsdale AZ February 21st @ 9pm He’s only 13 yrs old!! !